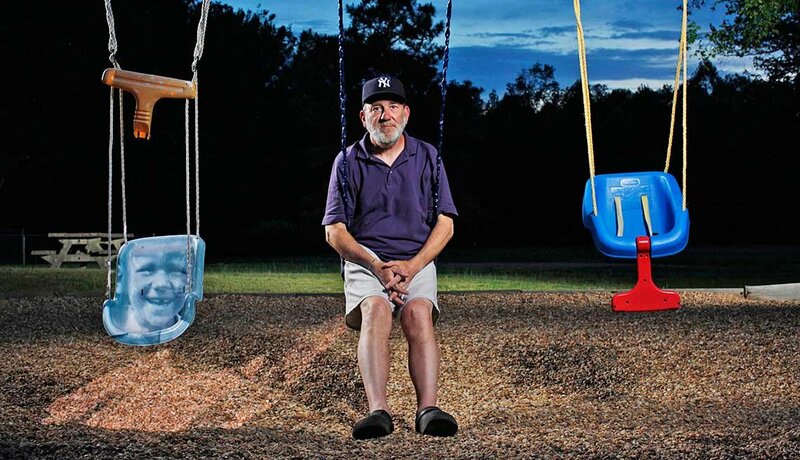 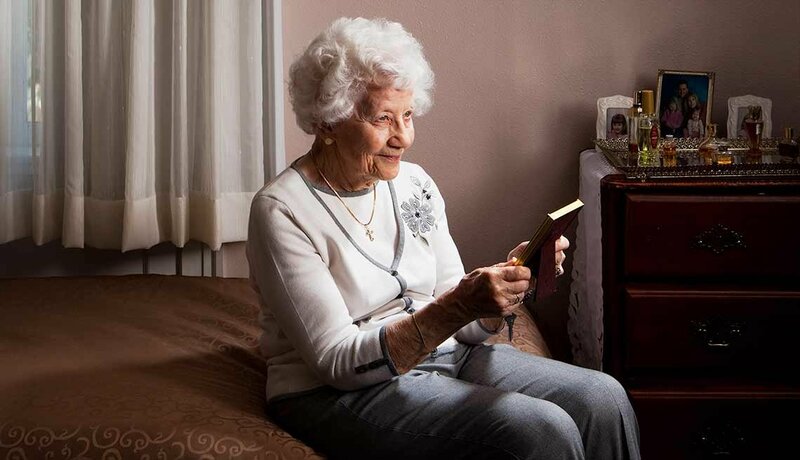 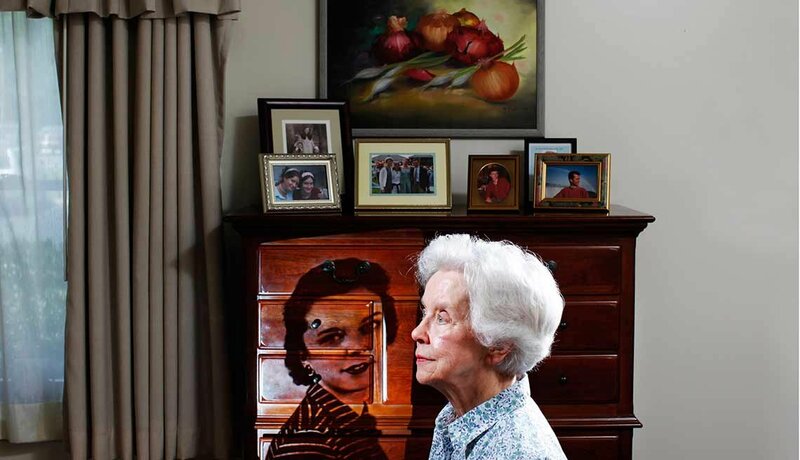 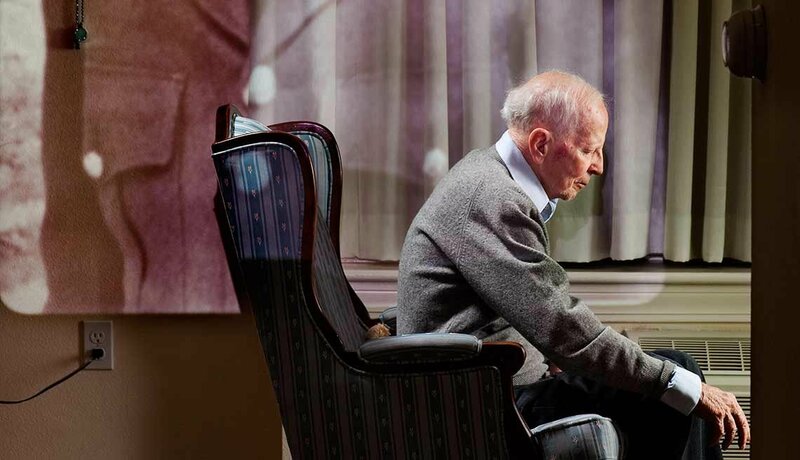 * Remembered: The Alzheimer's Photography Project won an Honorable Mention in the Best Slideshow category at the 2011 min Editorial and Design Awards. 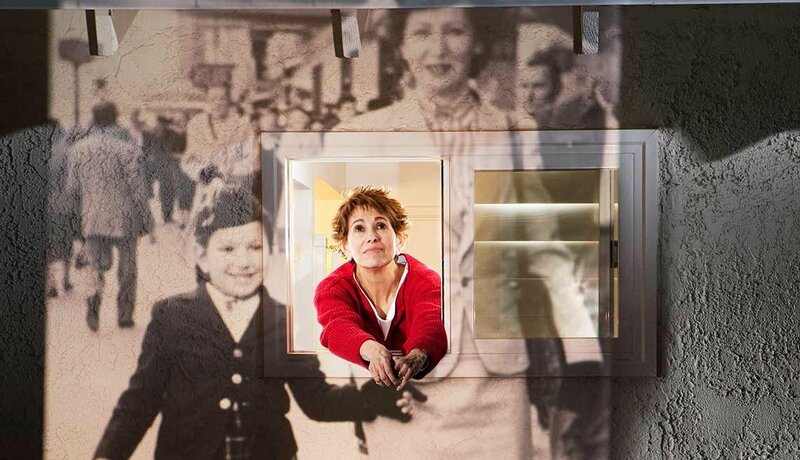 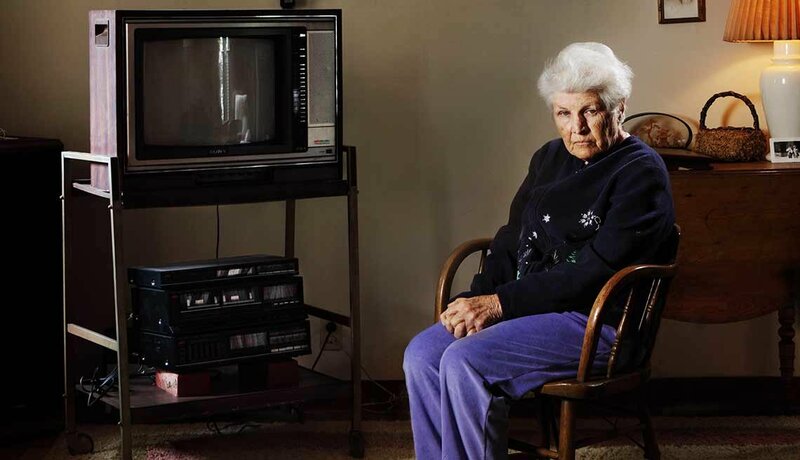 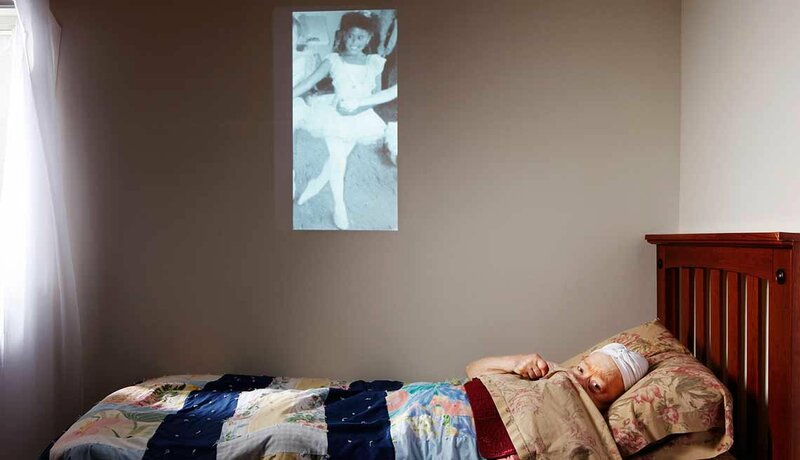 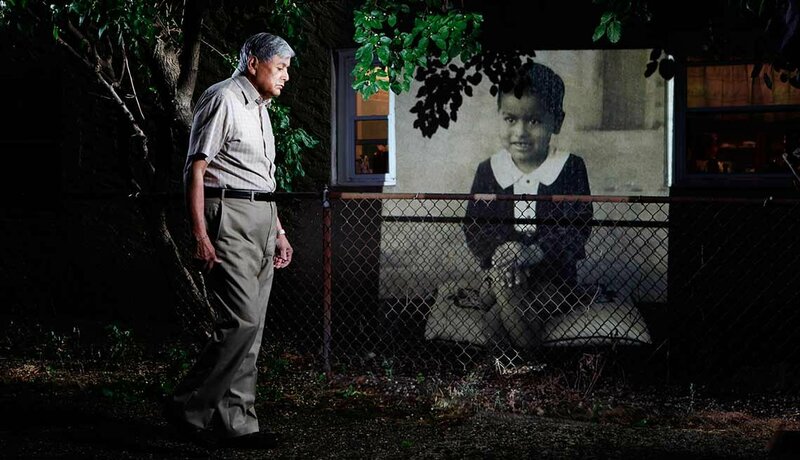 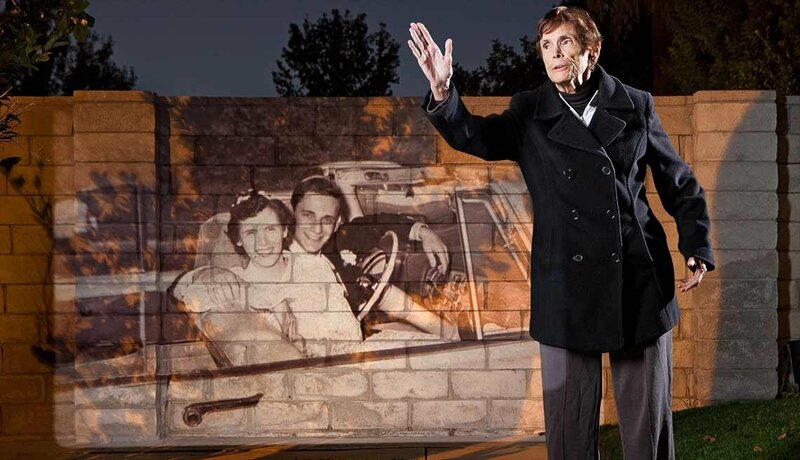 In the Alzheimer's Photography Project video and photo gallery, Gregg Segal combines a present-day portrait of a person living with Alzheimer's with a projected image from the past. 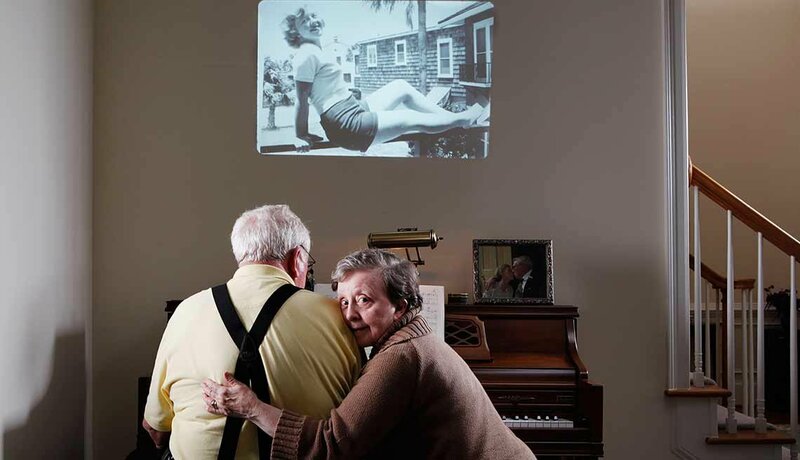 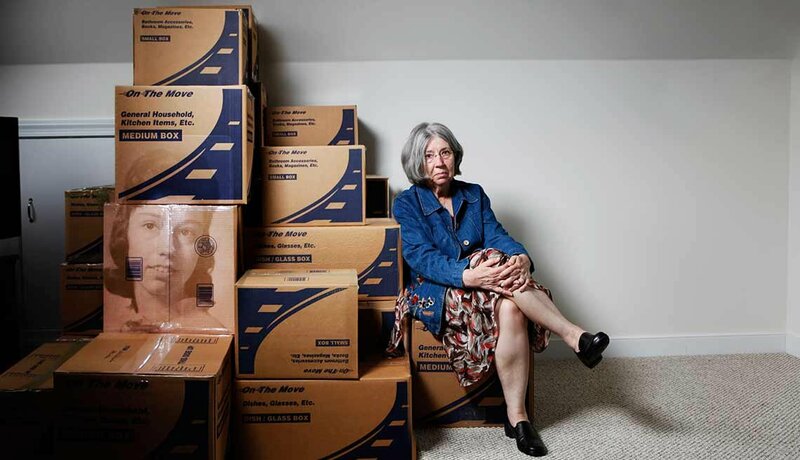 The poignant photo gallery balances the subjects' fading identities with what endures of theire sense of self. 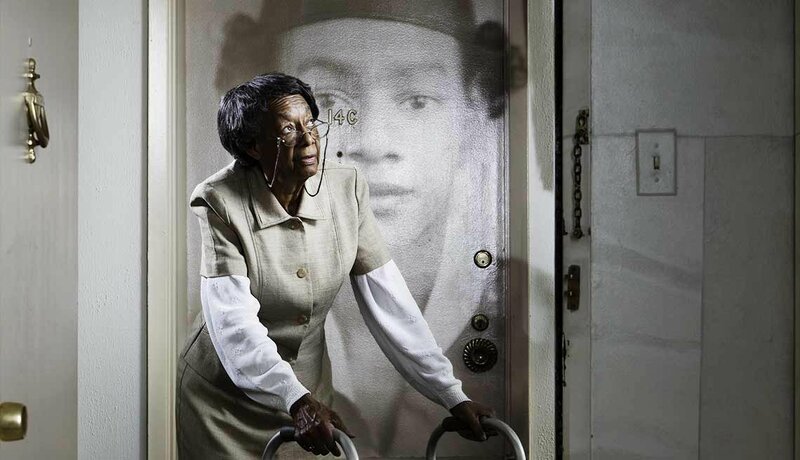 See and read more about these remarkable individuals.